Pictured: Children learning at the coder dojo. Photo by Livia Figueiredo. Courtesy of Docklands Photo Agency. 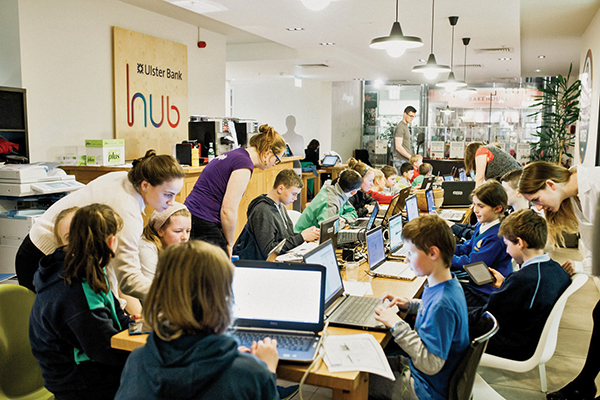 CoderDojo, the worldwide movement that teaches young people to code, is going from strength to strength these days. 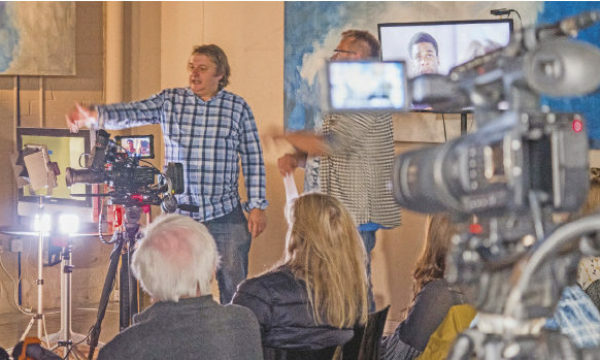 Co-founded just four years ago by Cork teenager, James Whelton, the free and volunteer-based community groups now have programming classes all around the globe. 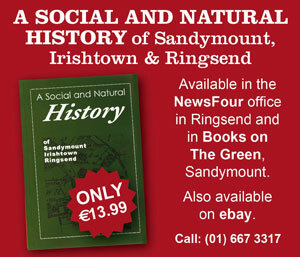 Three such groups meet on a regular basis in and around Dublin 4, at Grand Canal Quay, Sandymount and Ballsbridge. The Grand Canal Dojo, known as The Warehouse, is hosted at the office of retailing firm Zalando and their sessions take place on Saturday afternoons and are attended weekly by between 30 to 35 children. 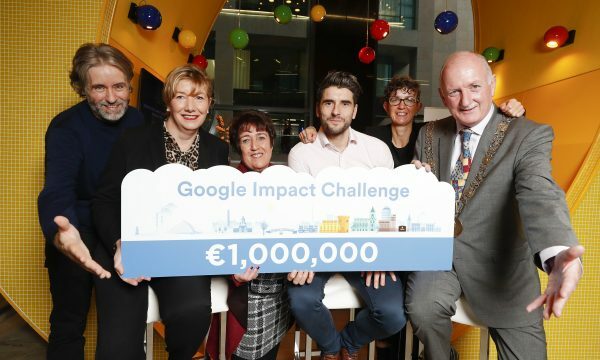 The organiser of this event is Brian Matthews, an IT professional who started his programming career in the IDA centre on Pearse Street. Although you might think the young Dojo attendees are competitive high achievers, the atmosphere is very much collaborative, so much so that the CoderDojo Champion is not, as you may imagine, the child who developed the best app, but the name given to an individual who volunteers to take charge of setting up, running and maintaining a Dojo. The Sandymount Dojo opened its doors for another season just before Christmas at the Star of the Sea Parish Hall. Here, children between the ages of seven and twelve are learning how to develop websites, games, apps and much more. Participation is free of charge and all children must be accompanied by a nominated parent or guardian, with the limit being four children per adult. Sponsors of this particular event are Virgin Media and the Go4IT Team.